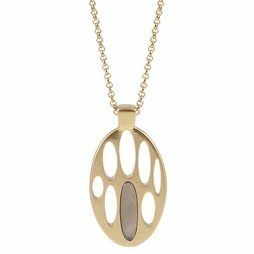 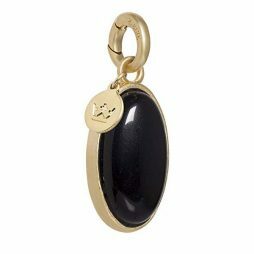 This beautiful Sence Copenhagen Black Agate Silver Oval Charm Pendant from Sence Jewellery’s New Collection will give a stylish finishing touch to any of our Sence Copenhagen Chain necklaces. 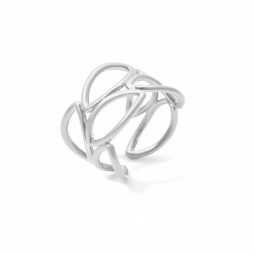 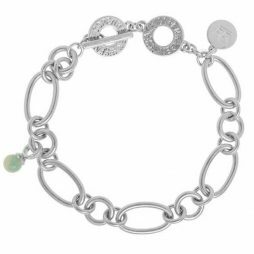 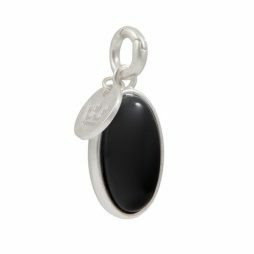 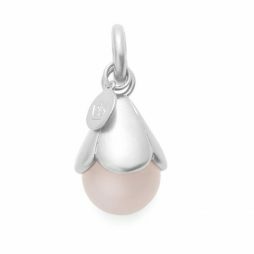 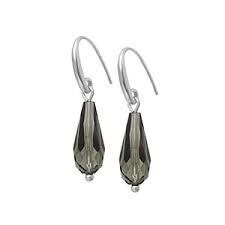 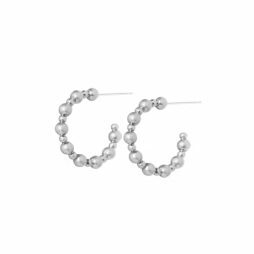 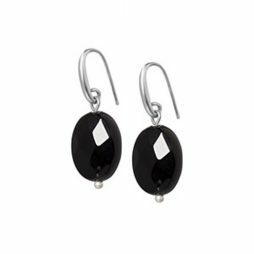 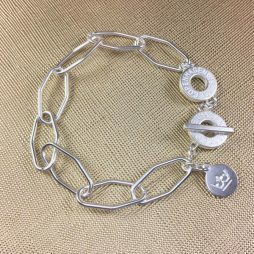 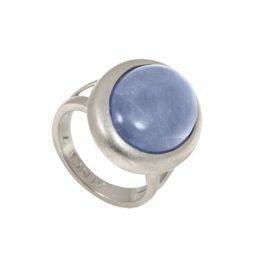 With its bold oval design, this charm features a smooth black agate and matt silver plated detail. 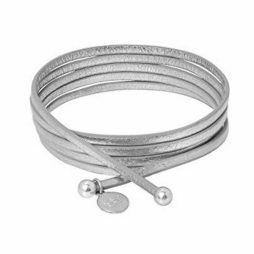 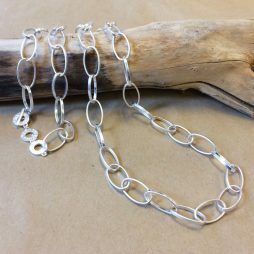 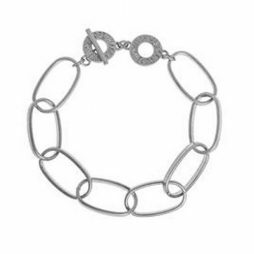 Hand-made using the highest quality materials to create a stylish over-sized silver links short length necklace. 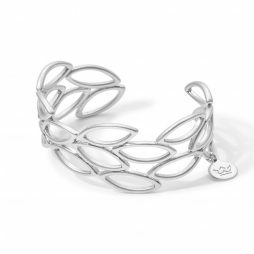 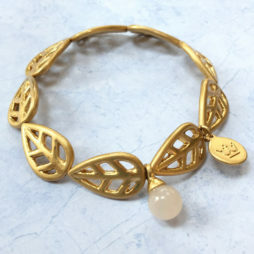 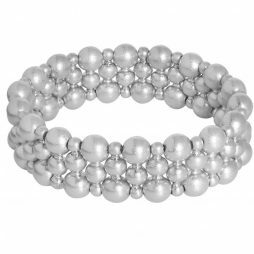 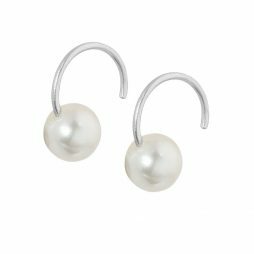 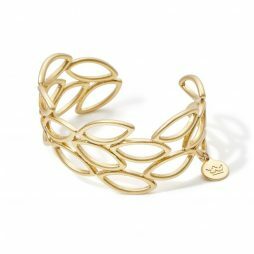 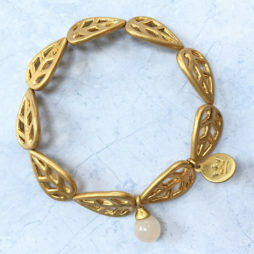 Wear with the clasp as the side for a stylish look. 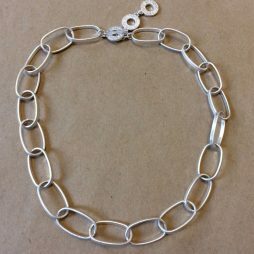 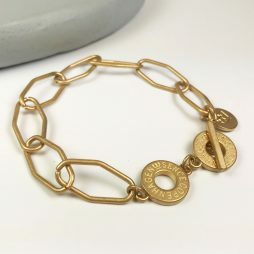 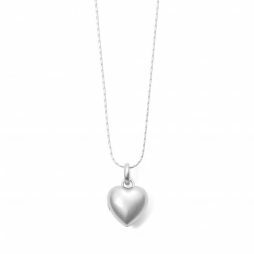 This necklace design can is worn alone as an eye catching statement piece, or adorned with one of our unique Sence Copenhagen charm pendants to make a truly individual necklace. 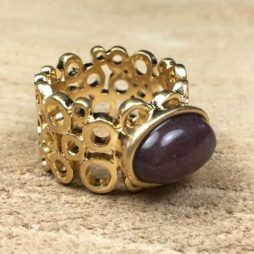 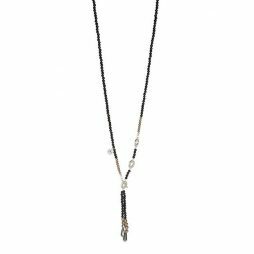 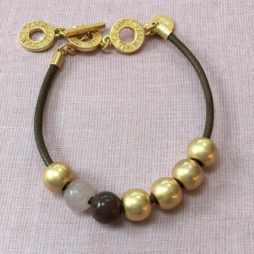 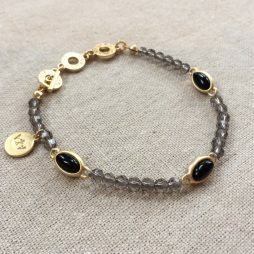 Beautifully hand crafted, this wonderful long length necklace is finished to the highest quality with a gorgeous gold placed and grey agate pendant – a must have for Sandi style! 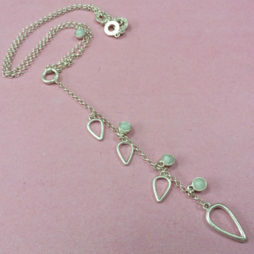 Beautifully hand crafted, this wonderful long length necklace is finished to the highest quality with a gorgeous silver placed and grey agate pendant – a must have for Sandi style! 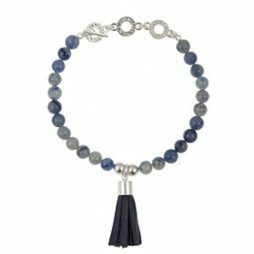 A timeless piece to wear for any occasion, this beautiful statement necklace from Sence Copenhagen’s collection features a row of gorgeous small jet black agate stones with grade A glass, silver plated detail and a tassel pendant, making for a very versatile and stunning piece. 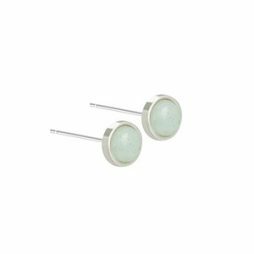 Designed to complement and enhance your new wardrobe, this on-trend Sence Copenhagen Matt Silver Necklace with Amazonite features silver oval links of various sizes with a beautiful pale turquoise blue amazonite stone hanging from one of the link and finished with a t-bar fastener. 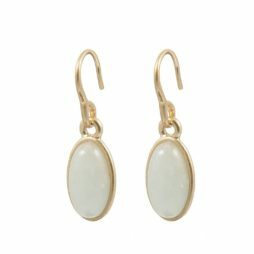 Perfect for wearing to the office or out for dinner. 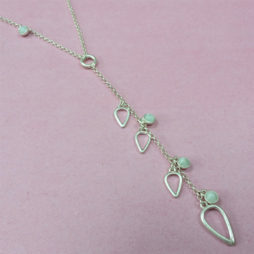 There are 3 fixing points so the necklace can be shortened by 2 or 4 cm. 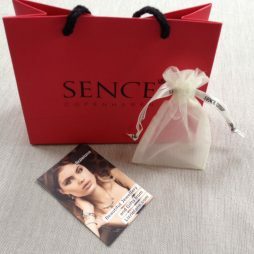 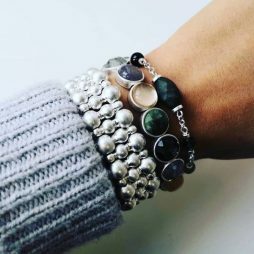 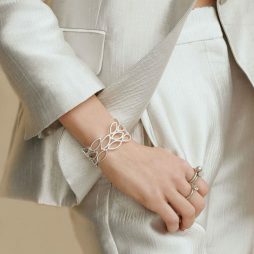 Just BE YOU this season with Sence Copenhagen ‘s brand new unique collection of the most beautiful jewellery for women. 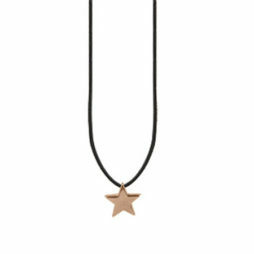 Show your own personal style and personally with this gorgeous Sence Copenhagen Black Leather Be Magical Rose Gold Star Charm Necklace. 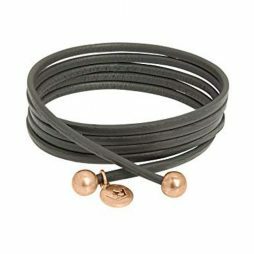 Featuring a long length soft black leather necklace with rose gold plated star charm and rose gold finishers. 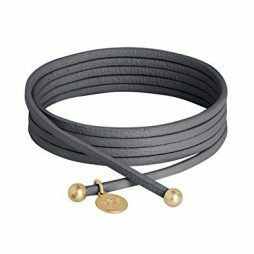 Wear tied at the back or front for a unique statement look. 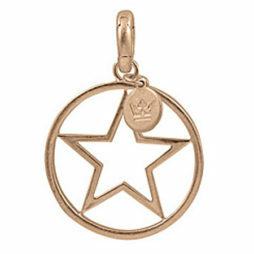 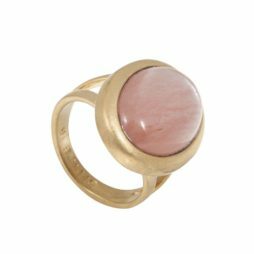 Sence Copenhagen Star Charm Worn Rose Gold. 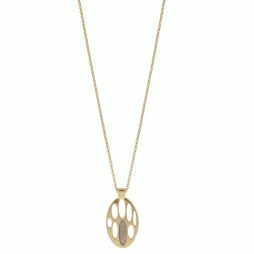 This stunning new Sence Copenhagen Star Charm in Worn Rose Gold is both elegant and bold, featuring a cut out star, centred in a round disc – the prefect addition to your Sence Copenhagen necklaces and chains. 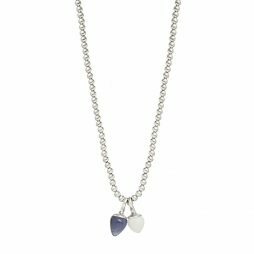 Designed with an easy open close clasp making for the prefect accessory. 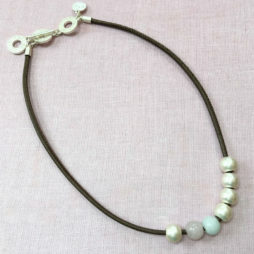 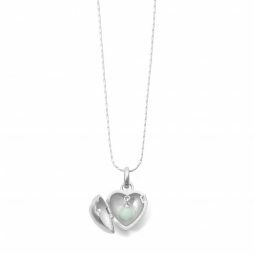 Sence Copenhagen Silver Lagoon Leather Necklace with Rose Quartz and Aquamarine. 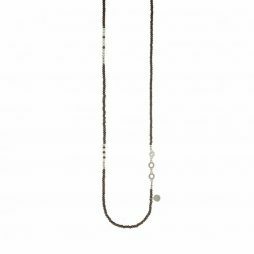 This timeless short length necklace from Sence Copenhagen’s latest collection is a must-have piece this season. 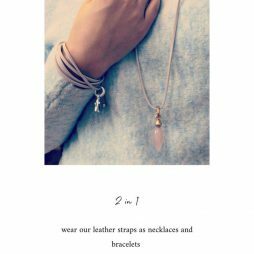 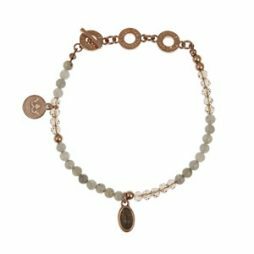 Silver plated beads, a single Rose Quartz and a single Aquamarine stone are threaded on to a genuine leather necklace to make the perfect summer stand-out accessory. 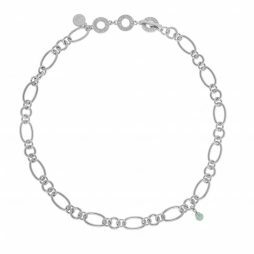 Inspired by the summer rain, the necklace you have being waiting for.. this highly desirable Sence Copenhagen Silver Summer Rain Necklace with Aquamarine Worn Silver is designed with a cascade of small to medium sized silver plated outline rain drops and a sprinkling of semi precious Aquamarine stone beads – guaranteed to instantly capture your heart.